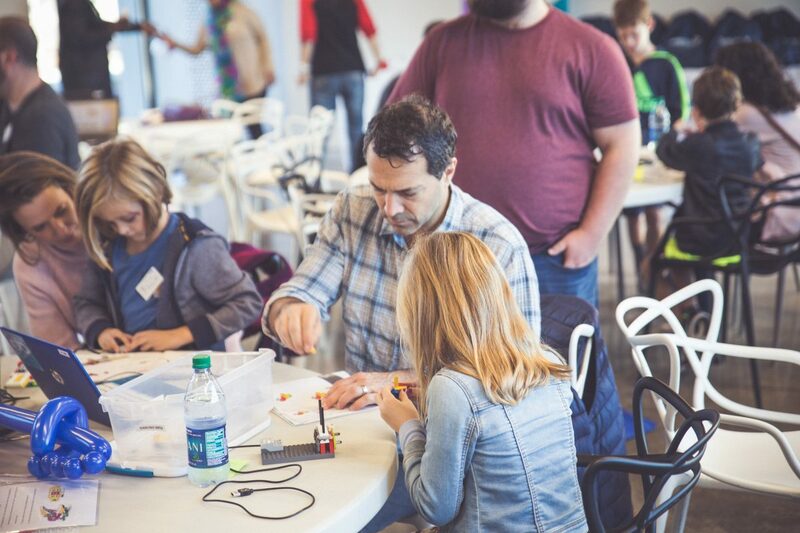 CHARLOTTE, NC, MARCH 29, 2019 — Sealed Air Corporation (NYSE:SEE) believes in the next generation of creators and scientists and is teaming up with Digi-Bridge to host a second family-friendly event, this time at Renaissance West STEAM Academy. 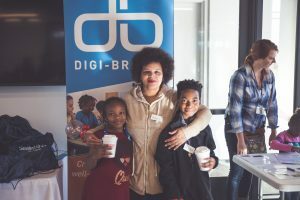 Last November Digi-Bridge and Sealed Air hosted the first of two Code-In events for scholars and their families at Sealed Air’s Global Corporate Headquarters in Charlotte. The second event, a Code-In at Renaissance West STEAM Academy will take place on Saturday, March 30 for school families. Code-Ins provide an engaging environment for scholars to explore, create, build and program using LEGO robotics.